Cupcakes look amazing but sometimes the flavor doesn’t match up to the design. 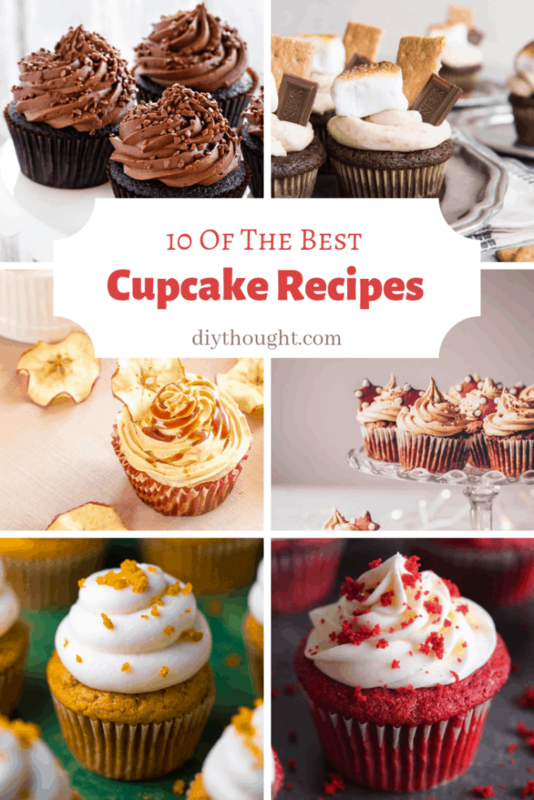 These 10 of the best cupcake recipes will amaze you with their flavor! Only the best is good enough for this list, we have searched far and wide to find this list of yumminess. From the traditional chocolate and vanilla flavors to unique flavors to surprise there is a cupcake here for every occaision. Sure, the vanilla cupcake isn’t the most exciting but it can be hard to beat! This recipe is light, fluffy and big on vanilla flavor. 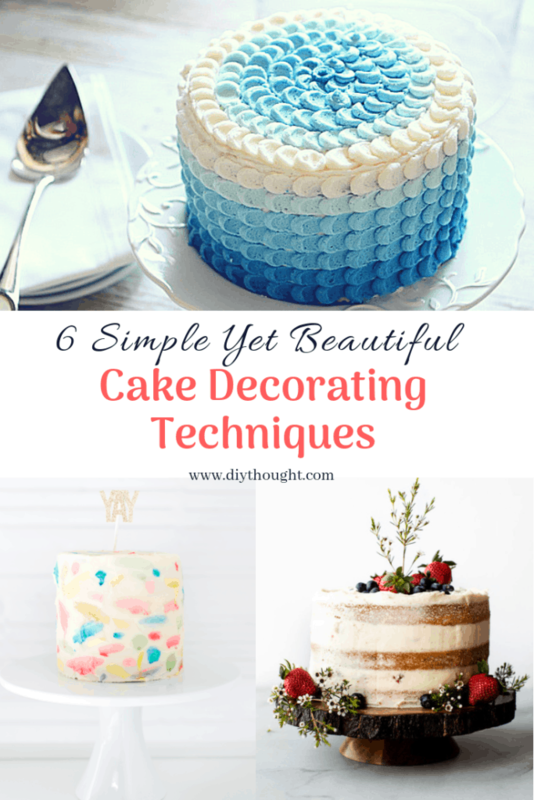 House Of Yum also gives us lots of great tips to get that perfect cupcake. 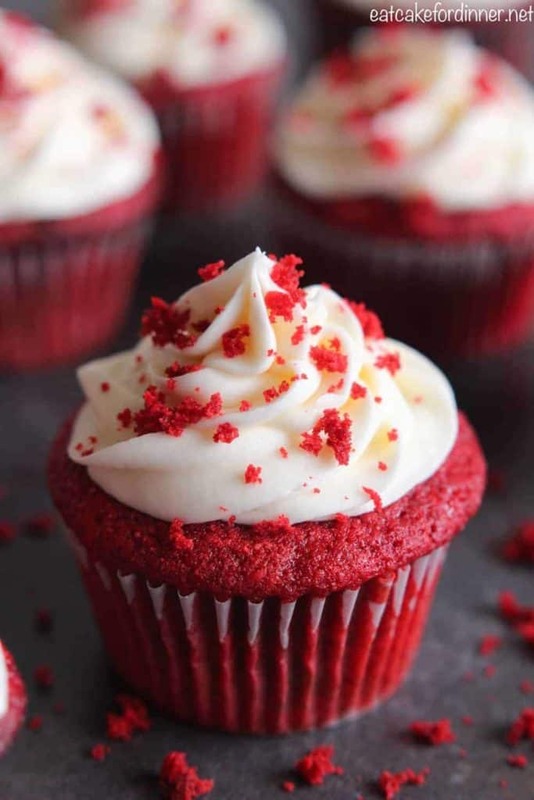 The Recipe Critic has tried many red velvet cupcake recipes before deciding that this is the best red velvet cupcake recipe out there. This is a light cupcake with a beautiful red color and a slight chocolate flavor with a little tang from the buttermilk. 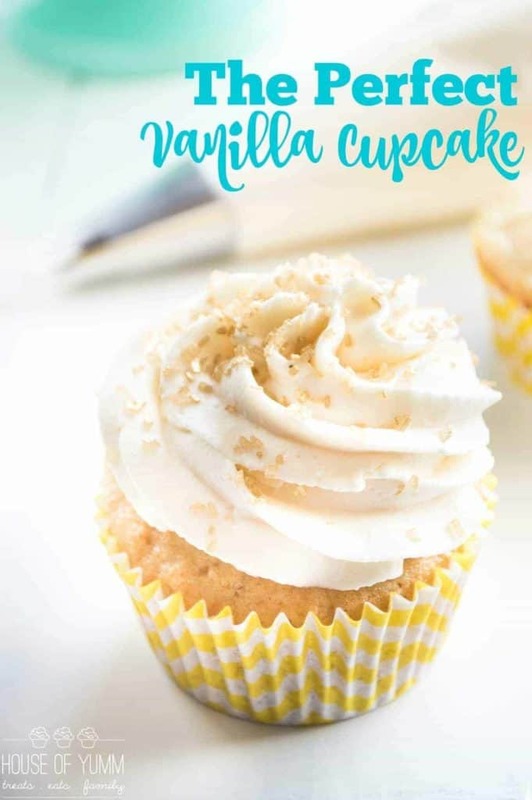 A cupcake recipe worth trying! 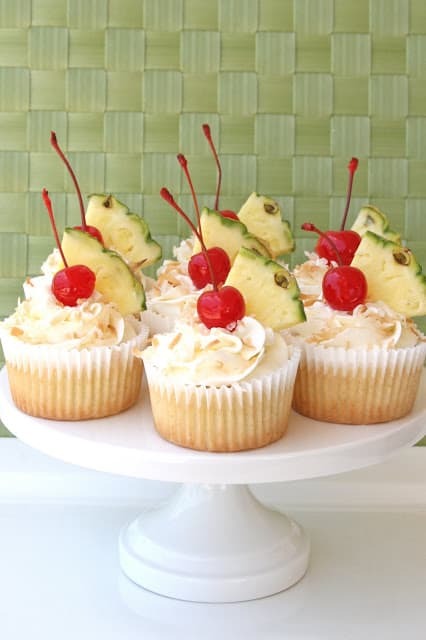 The base of these pina colada cupcakes contains pineapple while the frosting is coconut flavored resulting in a tropical taste sensation. Head over to Glorious Treats to get the recipe. If anyone knows about s’mores it is Amy from House Of Nash Eats. 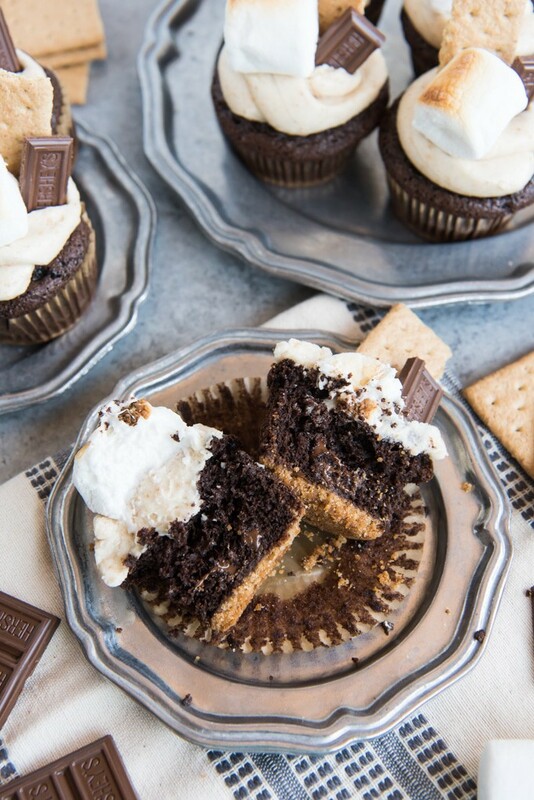 After lots of tests and research, she created these amazing s’mores cupcakes. They have a graham cracker base, an ultra chocolaty cake, cream cheese frosting and topped with a toasted marshmallow, graham cracker, and more chocolate. Taking cupcakes to a whole other level! 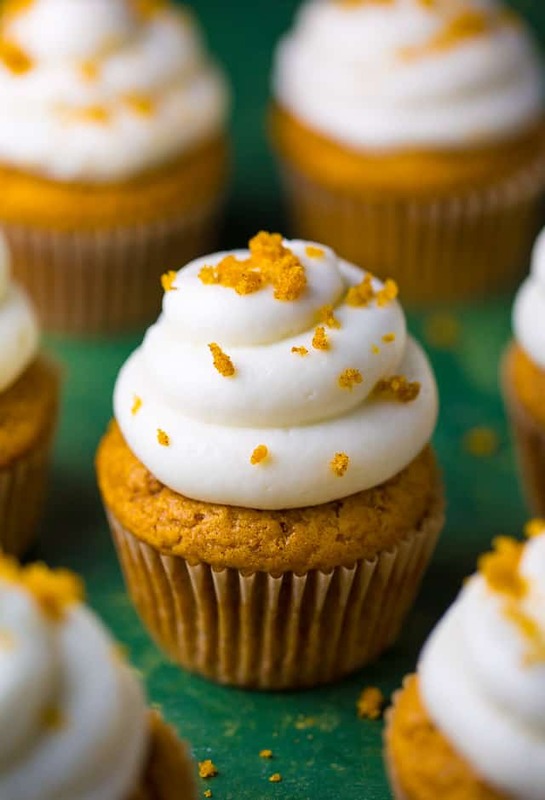 This pumpkin cupcake will hit the spot with its full pumpkin flavor. Baker By Nature has the recipe and lots of great tips so you can get it perfect the first time. Not only are they vegan but they are also as healthy as you can get while staying totally delicious. Loaded with carrots, walnuts, and raisins this is one taste sensation that will have everyone wanting more. Head over to Choosing Chia to get the recipe. The slightly tart apple cake is the perfect compliment to the sweet and salty caramel. 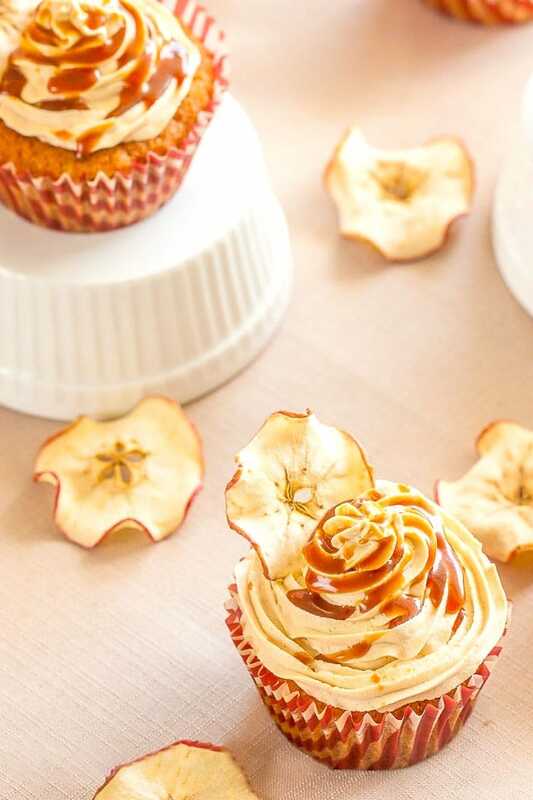 The caramel frosting really matches well with the apple cake and the apple crisps complete the whole cupcake perfectly. Get the recipe from Delicious Everyday. 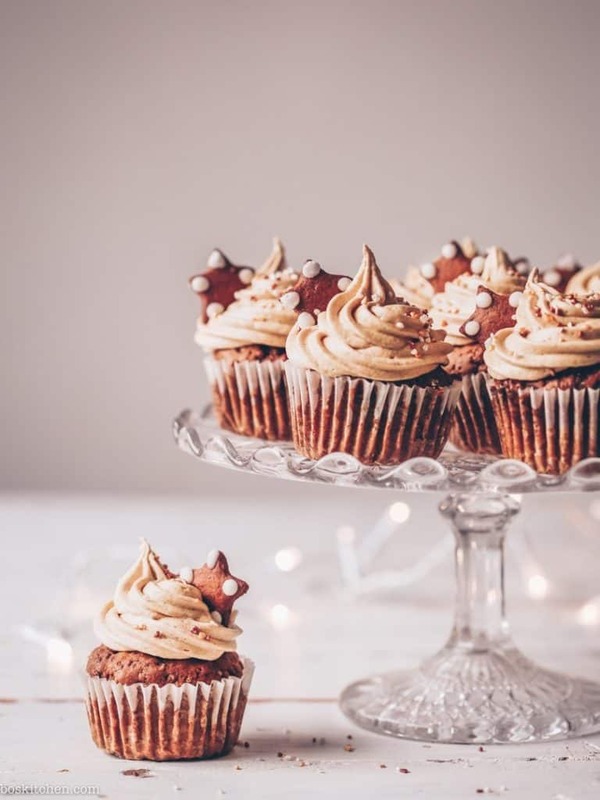 Gingerbread cupcakes are not only for Christmas! 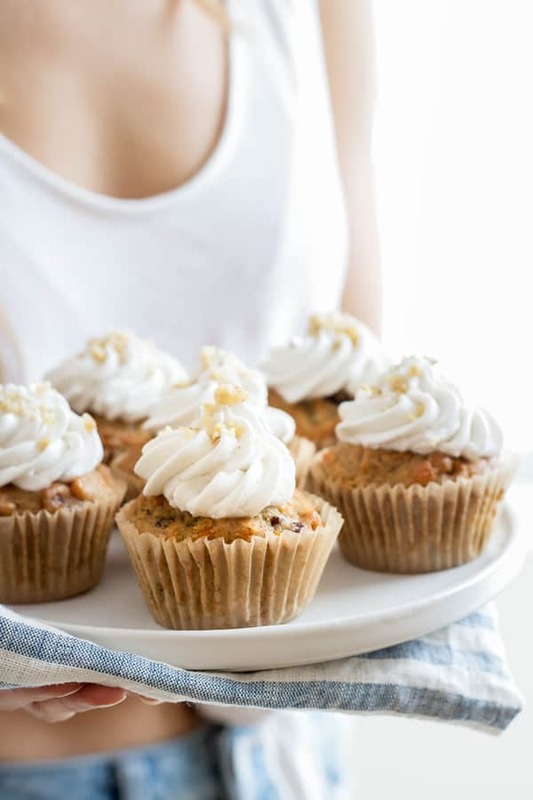 Many people will be amazed at the striking flavor of a gingerbread cupcake. These cupcakes have been made using chia seeds in place of eggs which makes them a great vegan cupcake choice. Visit Bo’s Kitchen to get the recipe. Rich and delicious these double chocolate cupcakes are a real treat. 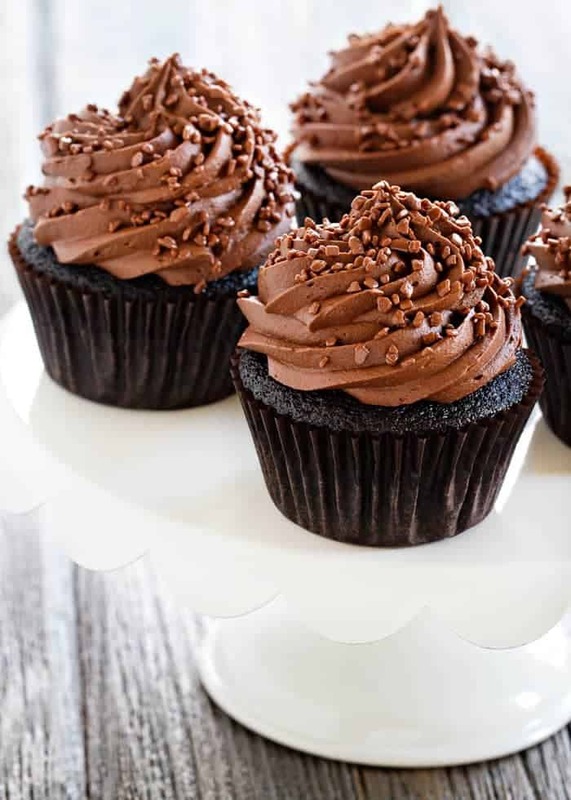 It is hard to beat a simple chocolate cupcake. Head over to Chocolate, Chocolate and More to get the recipe. 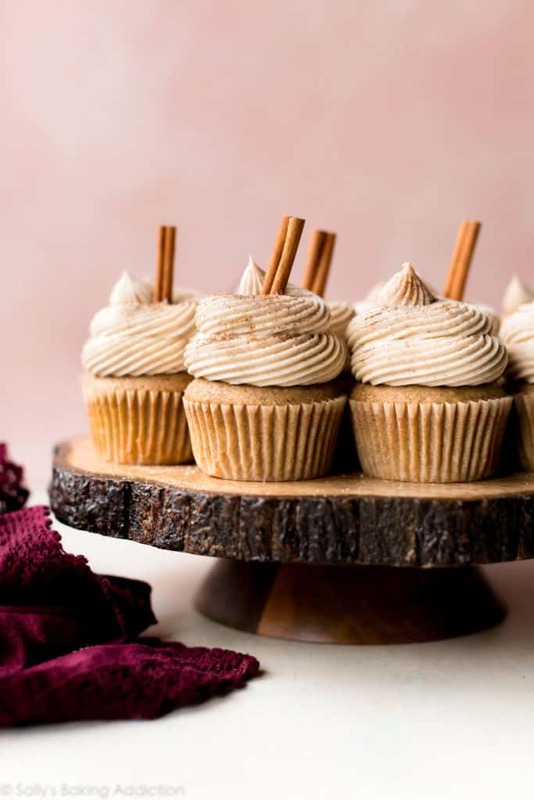 These soft and moist cupcakes are made with chai tea, spices and topped with a chai buttercream frosting. This is the perfect cupcake to eat while relaxing with a hot drink. Head over to Sally’s Baking Addiction to get the recipe.